It’s how Linwood and Claudia Skinner choose to carry on the legacy of their youngest son, a former R.J. Reynolds High School basketball star tragically killed during a home invasion in Durham more than a decade ago. 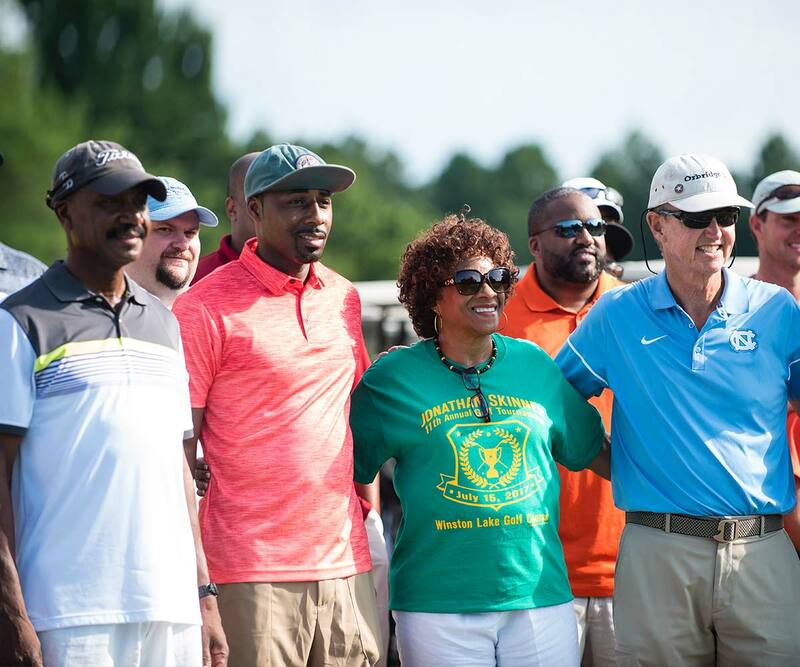 Proceeds from the golf tournament go to the Jonathan LaRon Skinner Memorial Scholarship Fund. Just 26 years old at the time of his death in 2005, Jonathan was one semester shy of graduating from St. Augustine’s College in Raleigh. The young man who received numerous athletic awards during his high school days, including Co-Player of the Year in the Central Piedmont Conference, was planning to become a physical education teacher. “A lot of people just come and sit with us during the tournament,” Claudia says. “It makes me feel good to keep his memory alive,” Linwood adds. The Skinners live in Raleigh now, but they consider Winston-Salem home. 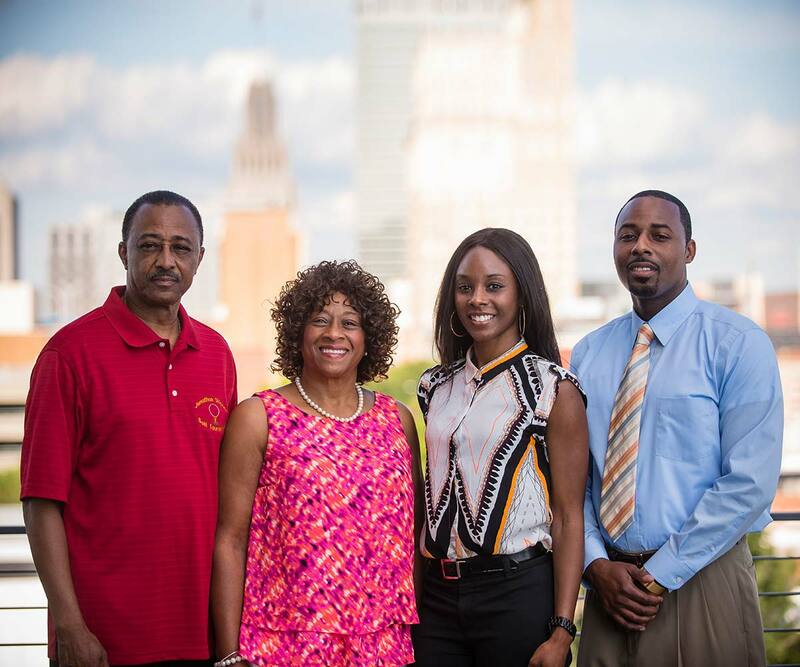 They met in 1970 at Winston-Salem State University, where both majored in business education, and they decided the city would be a great place to raise their family. Both went to work for the local school system. Claudia taught business classes at Parkland and Glenn high schools; Linwood became a job development counselor at the Central Office. Another reason to return: Linwood Jr., the couple’s oldest son, who followed in his parents’ footsteps by graduating from Winston-Salem State University with a degree in business administration. He works at the university and lives here with his wife, Tamika. The pain caused by the loss of Jonathan seems as palpable today as it was that day in 2005 when the Skinners arrived at the crime scene in Durham. They saw police tape surrounding the family vehicle that Jonathan had driven to the CIAA Championship football game. The Skinners established the Jonathan LaRon Skinner Memorial Scholarship at the Foundation in 2010 in memory of their son to support graduating Forsyth County high school seniors.